MANILA, Philippines-- In line with celebration of National Dental Health Month this February, Caring Hearts Dentistry Society (CHDS) in partnership with Rotary World Help and Rotary Club of Richmond Sunrise conducted a dental mission with 150 street children beneficiaries of Childhope Philippines, February 3. With the theme, “Bringing Life to Your Smile”,the yearly dental mission event of Caring Hearts Dentistry Society are facilitated by dentists, hygienists, professionals and volunteers from British Columbia, USA and Australia,which aims to increase access to qualityoral healthcare in the Philippines. “This collaboration among the different stakeholders has the potential to help thousands of individuals who are needlessly suffering and compromising their heath due to lack of access to quality dental care services,” says Dr. Danilo Salcedo, President of CHDS. CHDS is committed in bringing the optimal oral health care to people in the Philippines particularly to the underprivileged children. “Our team will set up a dental clinic in every mission in the Philippines to provide dental care and education to hundreds of children in which many have never seen a Dentist and are suffering from serious dental problem,”says CHDS Secretary, Mrs. Nerissa Salcedo. A total of 150 street children and 50 staff of Childhope were given free dental services, including cleaning and tooth extraction. As the team also wanted to promote awareness in oral health, they did a storytelling to the children, wherein they taught basic dental care such as proper brushing and flossing of teeth, cleaning, and eating a “mouth-healthy” diet. Meals, toothbrushes and hygiene kits were given to each patient. 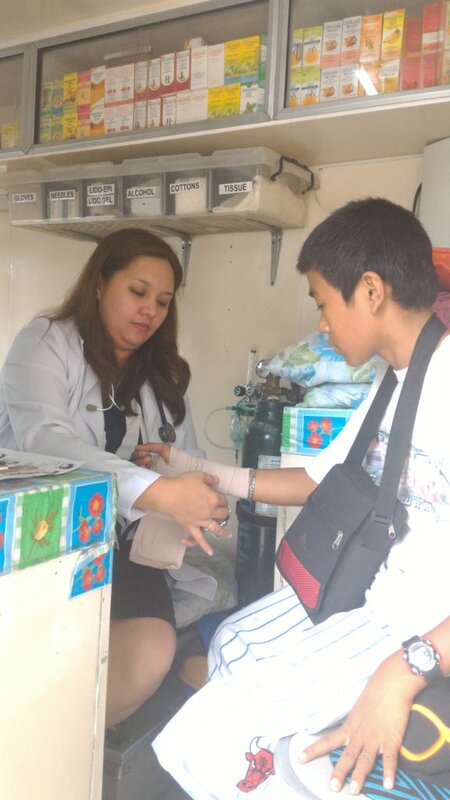 Meanwhile, antibiotics and pain medicines were provided for free by Childhope’s Mobile Health Clinic (MHC) Project. “Childhope Philippines is thankful to CHDS and the Rotary Club for the wonderful opportunity to promote oral health care to the street children under our care. This is one highly neglected part of health that affects children who are attending school, as well as those attending our literacy sessions,” says Dr. Herbert Quilon Carpio, Executive Director of Childhope. 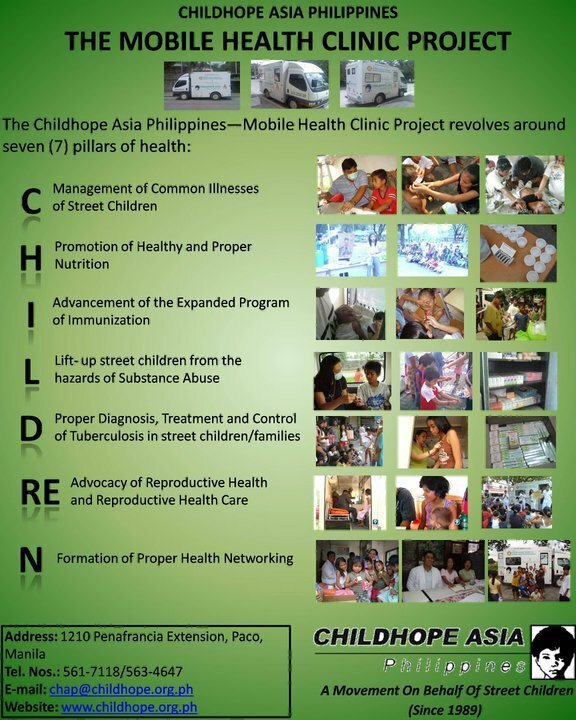 Childhope Philippines continues its drive to eliminate intestinal parasitism in street children of Metro Manila. The Childhope’s Mobile Health Project in partnership with school volunteers are distributing anti-helminthic drugs during the National Deworming Month (NDM) campaign of Department of Health, held last December 19, 2018 at Museo Pambata, Manila. Deworming is being done because Soil Transmitted Helminths (STH) is a public health problem that has detrimental impact on children’s growth and development. STH can cause anemia, malnutrition, weakness, impaired physical and cognitive development resulting to poor growth and school performance in children. The magnitude of the problem of STH showed that 6 out of 10 pre-school children ages 1-5 years old (baseline prevalence of 66%) (2004, DOH-UP-UNICEF) and 5 out of 10 children (54%) aged 6-14 years old (2003, UP-CPH) were affected with STH. 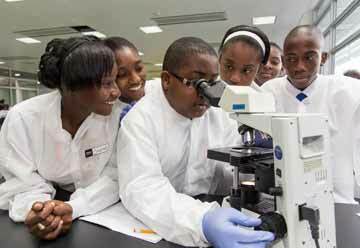 Recent data also showed that the overall prevalence of STH among school-age children is 28.4% with 13 Regions still having prevalence of more than 20% (DOH-RITM National Parasite Survey, 2013-2015). The World Health Organization (WHO) set the target that at least 75% deworming coverage should be attained but the Department of Health has a higher target which is 85%. Last December, the deworming coverage among 30 street children under the assistance of Childhope Philippines has been dewormed. “Childhope Philippines together with its partners and volunteers continues the initiative of conducting the deworming to achieve our goal in reducing the prevalence of Soil Transmitted Helminths in the country to less than 20% by 2022 to prevent its detrimental impact on children’s health and education if not properly addressed or treated.” Mobile Health Project Officer, Dr. Josefina Carpio stated. University of the East Ramon Magsaysay Memorial Medical Center, Inc., who has sent volunteers and has donated 1,500 tablets of Mebendazole which will be used to deworm all five to fourteen year old street children under the Mobile Health Program of Childhope Philippines. 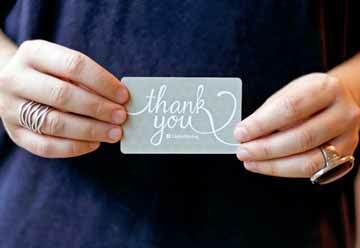 ”We ask for the support of the parents and guardians to support this great endeavor. The success of this campaign relies profoundly with the support and actions of the non-government organizations, developmental partners and the local government units. With this unified effort, health for all will be achieved” Dr. Carpio concluded. 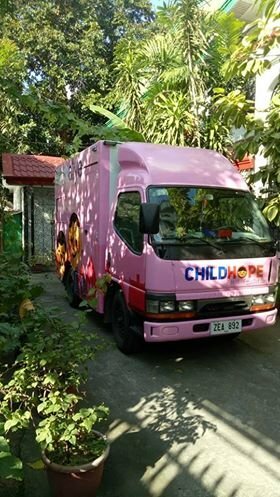 For more than a decade, the Mobile Health Clinic (MHC) van of Childhope Philippines provides much needed health and medical services to street children all over Metro Manila. 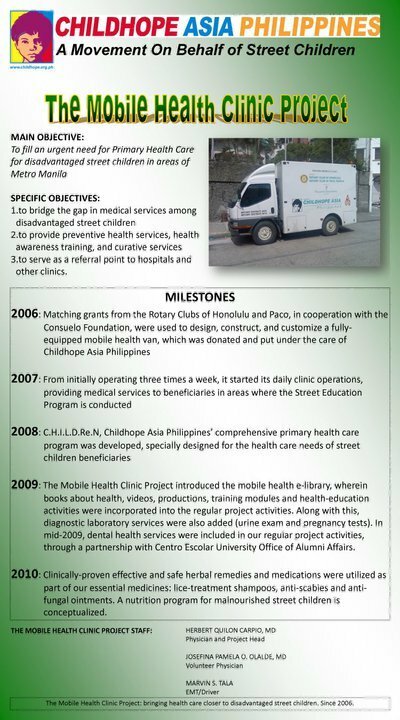 Since it’s maiden run in 2007, the MHC van already served more than 5,000 street children through a full-time medical doctor providing regular health check-ups, management of illnesses and preventive primary health care. 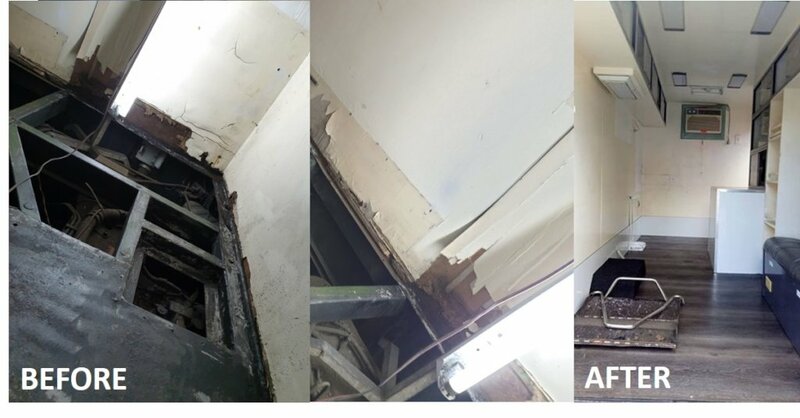 “The clinic van already showed signs of wear and tear and needed some repairs to be able to continue helping us provide for the health needs of the children, especially in those areas where public health clinics are inaccessible,” said Dr. Josefina Pamela Carpio, project officer and physician of The Mobile Health Clinic Project. 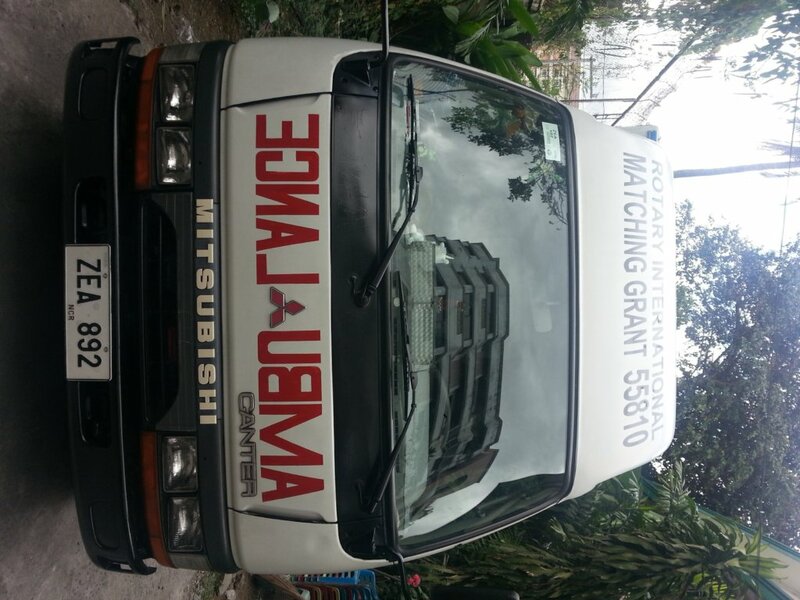 “Through the MHC van, we make health care more accessible for the street children and their families,” she added. “The facelift is a symbol of our continued commitment towards service for the children in need. We do not only make sure that they get more opportunities for education and welfare, but we also take care of their health while they study under our program. After all, health and education always go hand in hand. You will have a hard time educating a sickly child,” said Dr. Herbert Quilon Carpio, Executive Director of Childhope Philippines. 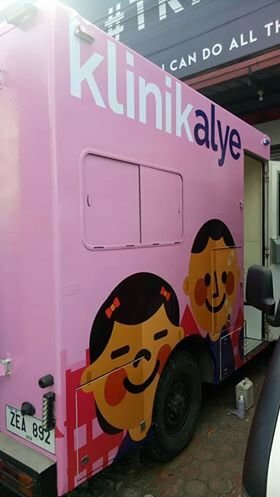 Along with much needed repairs, the van will now be dubbed Klinikalye or Clinic on the streets, giving it a distinct identity. 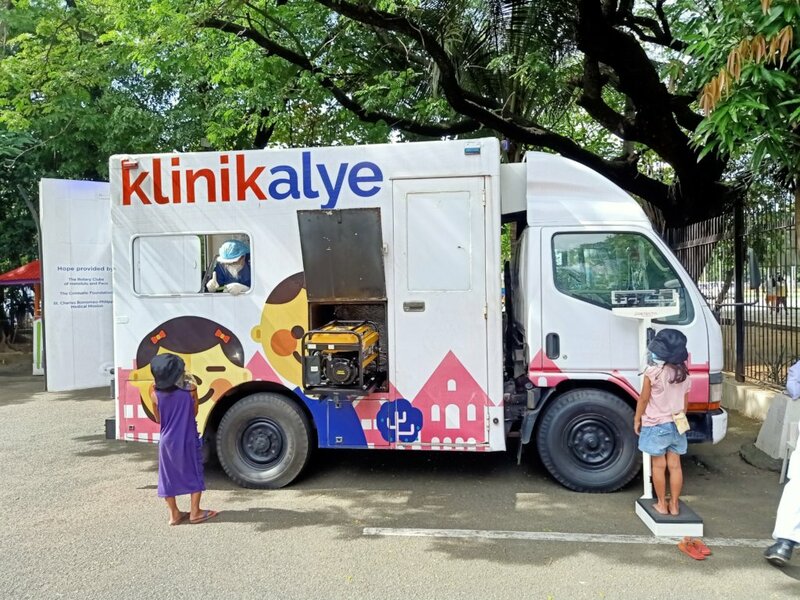 The MHC van was given to Childhope through a matching grant by the Rotary Club of Paco and Rotary Club of Honolulu, and has been provided support by partner organizations and donors from GlobalGiving for the past years. 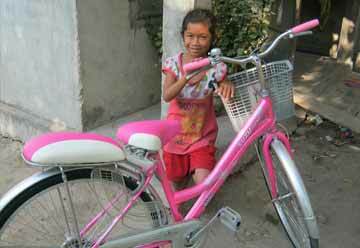 Official website of Childhope Philippines Foundation, Inc. Driven to be responsible youths of the community, Childhope Philippines’ Junior Child Rights Advocates underwent a 3-day Peer Education Training on STI-HIV/AIDS prevention and gender equality last September 6-9, at Tahanan Sta. Luisa, Antipolo, Rizal. About eighteen new Junior Child Rights Advocates participated, led by Childhope’s Assistant Executive Director, Ms. Helen Quinto, and with Mr. Ralph Ivan, President of Y-Peer Philippines as trainor. The aim of the training is to strengthen the skills of the participants and to provide them with a basic knowledge on the current situation on HIV and AIDS in the Philippines, as well as interactive methods on how to improve their sensitization and counselling skills and how they can engage with their fellow youths during similar activities to create HIV awareness. “The training will equip the advocates with knowledge and awareness about HIV, AIDS, and STI, and on child rights and gender equality as well,” Quinto said. The training also focused on the different aspects of peer education and counselling prior to HIV testing as a first step to HIV prevention. “In HIV prevention, we should be aware that testing is crucial to providing access to early treatment and care for people living with HIV and to protect those who are HIV negative,” Ivan said. Childhope Philippines capacitates these youngsters to be more knowledgeable by providing them integrated education, and be more a responsible youth by sharing their learnings to fellow youth, family, and community. Moreover, as part of Childhope Philippines’ holistic alternative education sessions, modules on STI-HIV/AIDS prevention, adolescent sexuality and reproductive health, as well as gender sensitivity and gender equality are conducted among older street children and youth. 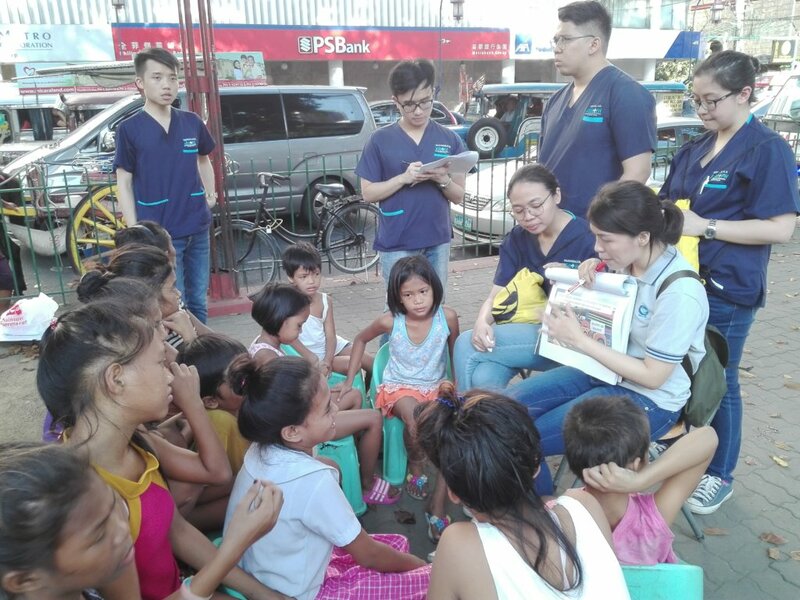 A group of fourth year medical students from the Ateneo School of Medicine and Public Health (ASMPH) went out of the hospital and into the streets of Metro Manila to conduct alternative education sessions on Environmental Health for the beneficiaries of Childhope Philippines. Childhope Philippines, a non-profit organization and the pioneer of street education in the country, has been teaching street children about their rights, health, protective behavior, and basic literacy and numeracy, armed with ten Alternative Education modules and a hardworking team of Street Educators. 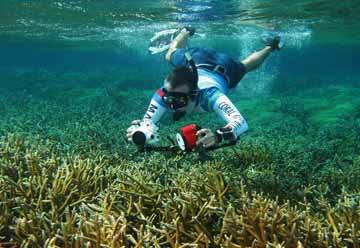 Environmental Health is a welcome and long-awaited eleventh module, pushing Childhope to the present as it tackles a very important issue concerning not only the country but the entire world. 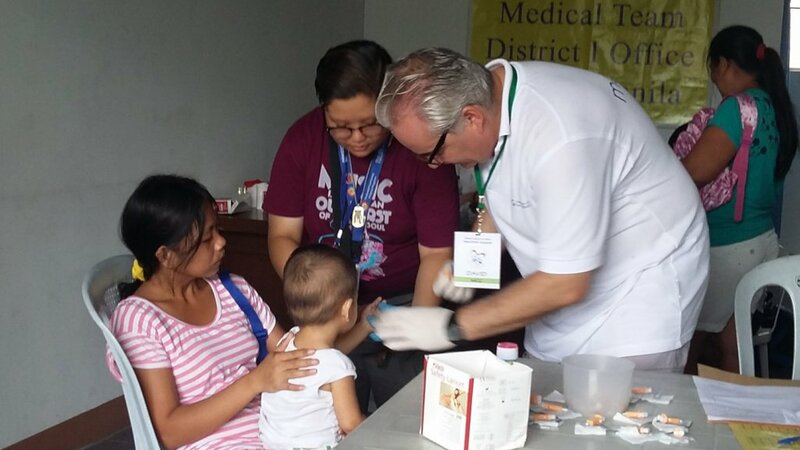 This is a two-year project of the medical students as part of ASMPH’s Learning Experiences in Communities, and was meticulously developed under the supervision of Childhope’s Physician. The students’ two-week community rotation was the culmination of their LEC, where they taught street children from Lawton, Divisoria, and Monumento, that one’s own personal health and the health of our environment are very important and very much interconnected.